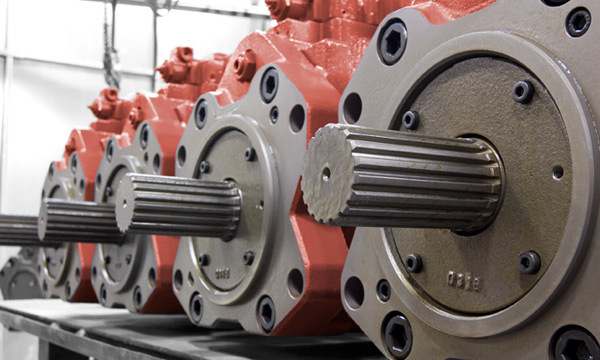 Our industry leading remanufactured exchange process is the backbone of our business and has helped thousands of customers worldwide buy high quality remanufactured hydraulic pump and motor units at a significant savings over new. We continue to remanufacture high quality units to distribute around the world. 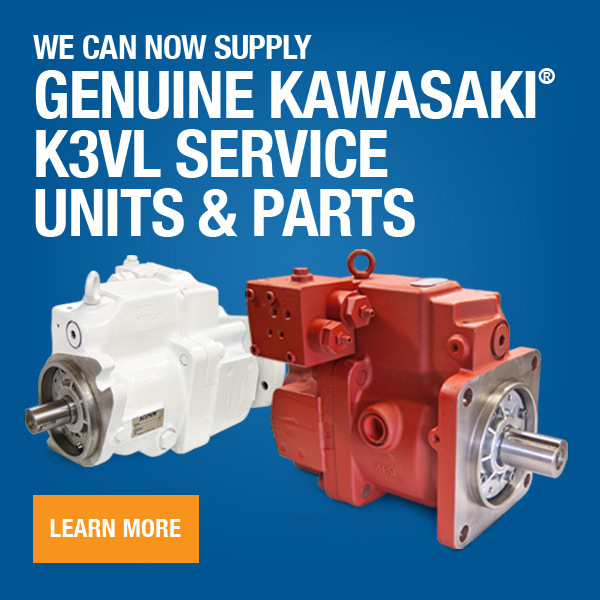 HRD's inventory of off the shelf pumps and motors allows our customers to get their equipment back up and running with minimal downtime. Order a Reman Pump today and return your core when your new pump has arrived. Depending on preference and availability, most on the shelf remanufactured units are shipped within 1 to 2 business days of purchase. Off the shelf or less common items may take longer.